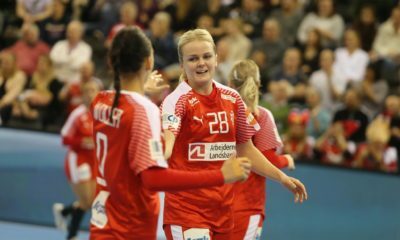 According to German sources, the injury suffered by Anne Hubinger in Turkey in the last training of the German national team before their EURO qualification match, turned out to be very serious. The German right back will have to miss at least six months due to a combination of ankle and foot injuries – first of all ankle ligament rupture and metatarsal fracture. 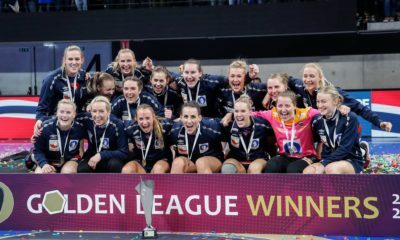 Obviously, Hubinger will have to skip the world championship on home soil in Germany and her club Thüringer HC will also miss her a lot in the first phase of the Champions League. At the same time, Thüringer HC signed a Brazilian player: Patricia Silva arrives to Germany from the Turkish Kastamonu. However, this won’t really ease the problems of THC as the Brazilian national team player can’t play in the Champions League in the autumn as she was signed after the nomination date for the Group Stage.